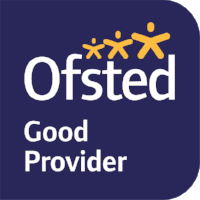 Ofsted is the Office for Standards in Education, Children’s Services and Skills. It inspects services providing education and skills for learners of all ages. It also inspects and regulates services that care for children and young people. In our last review, Ofsted described Gloucester House as being Good with Outstanding Features. See Gloucester House’s page on the Ofsted website. Read the latest Ofsted report about Gloucester House. Challenge Partners is a charity whose goal is to reduce educational inequality and improve the life chances of all children. Through collaboration, challenge and professional development they work to ensure every school community can benefit from the combined wisdom of the whole system.